Emergency Plumber Honolulu: Do I Need an Emergency Plumber? 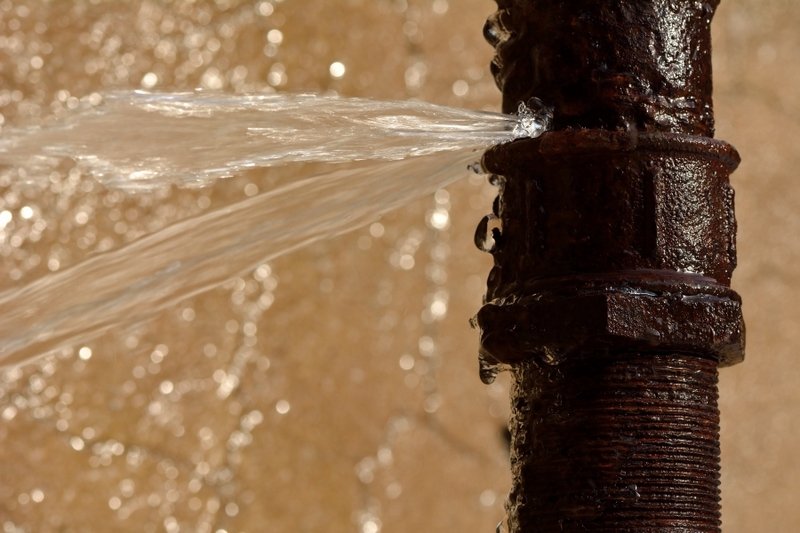 To Emergency Plumber… Or Not Emergency Plumber? As Honolulu’s emergency plumbers of choice, Emergency Plumbing & Solar knows that plumbing emergencies can come in many forms. As a homeowner, you may not know the reason for the problem, but you certainly know the symptoms: an overflowing toilet, a backed up shower drain, an ice-cold shower, a kitchen flood—you name it, and you’ve seen it happen or heard about it at some point. When these problems arise, it’s almost a reflex to call an emergency plumber—especially if your plumbing mishap occurs in the middle of the night. But should that always be your go-to strategy for your plumbing problems? Before you panic and call your 24-hour emergency plumber, go through your plumbing emergency checklist. It could lessen damage from plumbing issues, and it could save you money, too! Especially when you have water spewing across your home, this is always your first step—whether you’re going to call the emergency plumber or not. You should always know where your emergency shutoff valve is for your water supply as this will cut off the water at its source. Find it, know it, and teach your kids where it is and how to use it—you never know when plumbing emergencies will arise. 2. Evaluate the intensity of the plumbing problem. Can it wait until regular business hours? This is a question you should always ask yourself when evaluating a potential plumbing emergency. Much of the time, turning your water supply off can stop damage from an overflowing toilet. For problems that aren’t causing immediate water damage, you might be able to make due until the next business day by using your bathroom sink instead of your kitchen sink, or using another toilet or shower in your home. The quicker you are to pick up the phone to call the 24-hour plumber, the more you’ll pay for plumbing services. If repairs can wait, it’s best to hold tight and call a non-emergency plumber first thing in the morning. 3. Call your water company. Sometimes, plumbing problems go well beyond the scope of your home. Your plumbing issues could be a result of a serious municipal plumbing issue, like a sewer blockage, broken mainline, or manhole problems. Before you pay for an emergency plumber to make it out to your home, give your water company a call. If they see a problem with the plumbing system around your home, they’ll inform of the situation as well as their plans to fix it. But if they don’t see any issues, it’s time to give your emergency plumber a call. 4. Give your emergency plumber a call. If all else fails and you just can’t wait for a 24-hour plumber, it’s time to make the call. But it’s not as easy as dialing the number and following instructions. If you don’t ask the right questions, your emergency could come out to your place, fix your problem, and hit you with a whopping repair bill (it’s not a rip-off, it’s what it costs for emergency plumbing services). Before you invite the plumber to your home, ask a few questions while you’re on the phone. If a receptionist picks up, ask to speak directly to a plumber on duty—they’ll have a better idea of what repairs will cost. Next, ask them what their service charge is—plumbers cost money, even if all they do is show up and take a look at your plumbing disaster. Finally, if you have an inkling of what your plumbing problem is, ask the plumber what a typical repair of that kind would cost. This will be the most important information you’ll need in deciding whether to get the repair done right then and there, or to wait until regular business hours. Emergency Plumbing & Solar is Honolulu’s 24-hour plumber of choice, helping you with the messiest and most time-sensitive plumbing problems. Whether you need our services right away, or you’d rather save money and wait until our daytime plumbers are on duty, we’re always happy to help. Give us a call today! To Emergency Plumber... Or Not Emergency Plumber? Overall rating: 5 out of 5 based on 10 reviews.